Give employees freedom and security to work from anywhere while cutting IT costs. 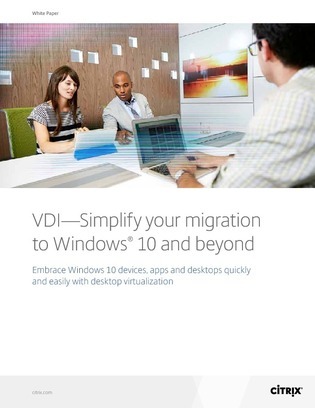 Whether itâ€™s simple app delivery or advanced VDI, discover an approach that can flex to meet your dynamic needs and priorities, empower users with BYOD, simplify OS migration, improve desktop compliance, and more. Want to know more about delivering virtual apps and desktops to your users? Talk to us!